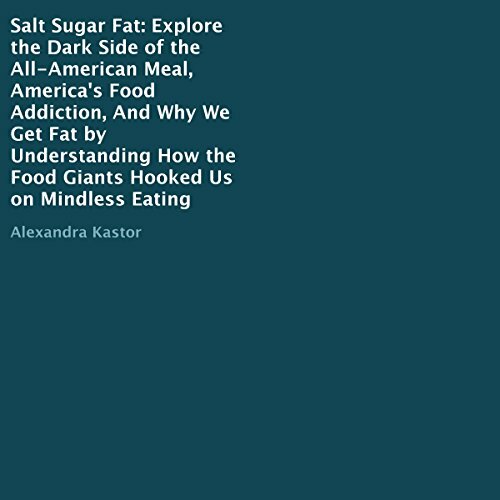 Showing results by author "Alexandra Kastor"
The food industry pulls a lot of shady tactics in order to get their processed nonsense into your organic foods. This report will help you decode the tactics of big business in the grocery store! The cure for Diverticulitis! Just like any other condition or disease, diverticulitis can worsen when you eat certain foods. Diverticulosis usually showcases either few or no symptoms, but this can lead many people to be unaware on how their diverticula condition is present. This makes understanding your condition and the steps required to bettering yourself through a healthy diet incredibly important. 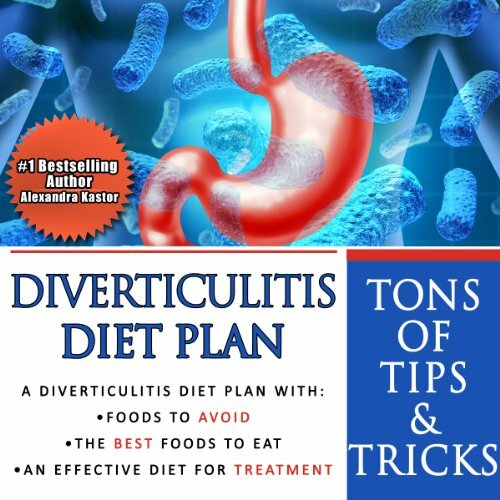 This audiobook will teach you to quickly ease and even cure your diverticulitis. zero stars. empty content. awful narration . Sciatica, moreover back problems in general, really are the worst. 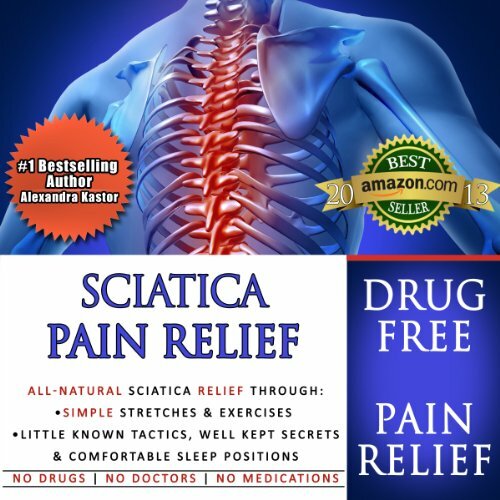 Luckily, this audiobook will help you rid your sciatica pain for good. This audiobook will touch on all aspects that could be affecting your sciatic health. Your sciatic nerve, after all, is the longest nerve in your body. You need to take good care of it! This audiobook will teach you exactly what you need to do in order to care for your sciatica and start yourself on the road to recovery. This 7-day apple cider vinegar diet will kick your weight loss plan into high gear, helping you to shed pounds and feel better than ever. You’re about to discover how apple cider vinegar is an incredibly powerful ingredient to help you achieve your weight loss goals and elevate your overall health to its maximum potential. Put away the weight loss pills and expensive supplements. 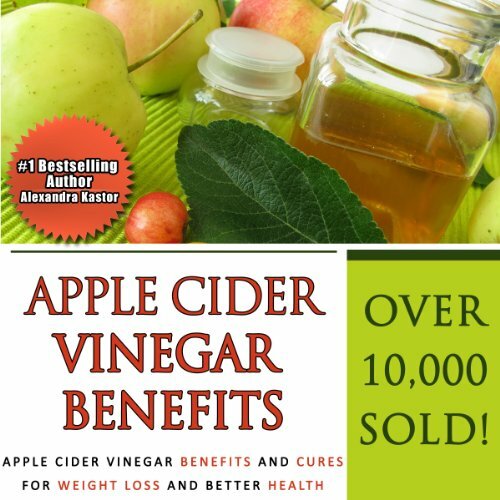 This audiobook outlines step-by-step how to incorporate apple cider vinegar into your weight loss diet and lose weight naturally like never before. An overview of ACV, light on benefits and cures.